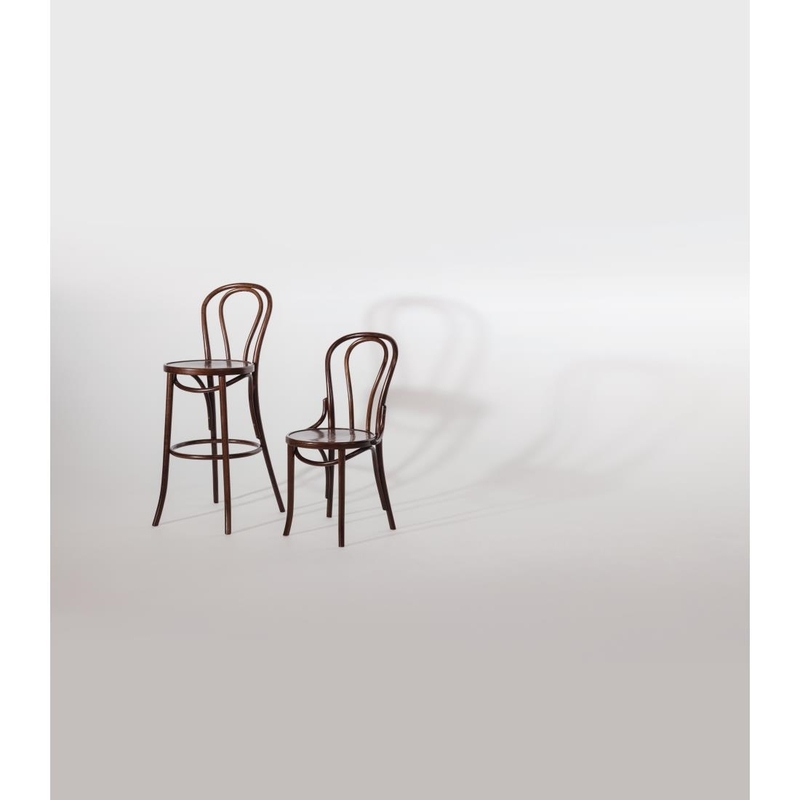 The Bentwood Chair features a deep walnut finish and highly durable construction, making them stylish and long lasting: both essential elements in dining chairs. 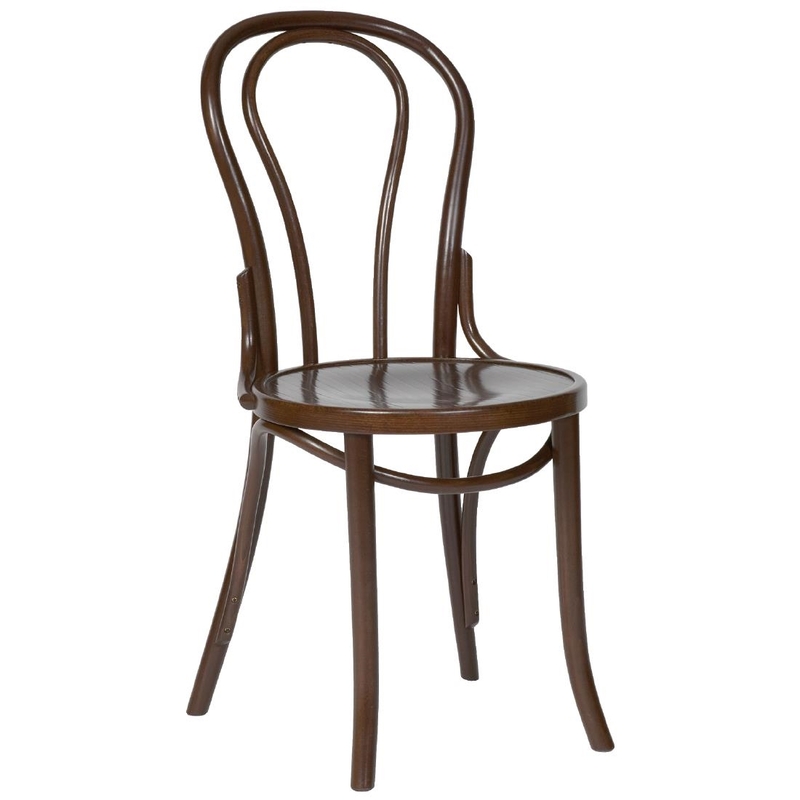 The chairs are made from strong beech wood, which is hand-pressed over steam giving them a unique character and long life. 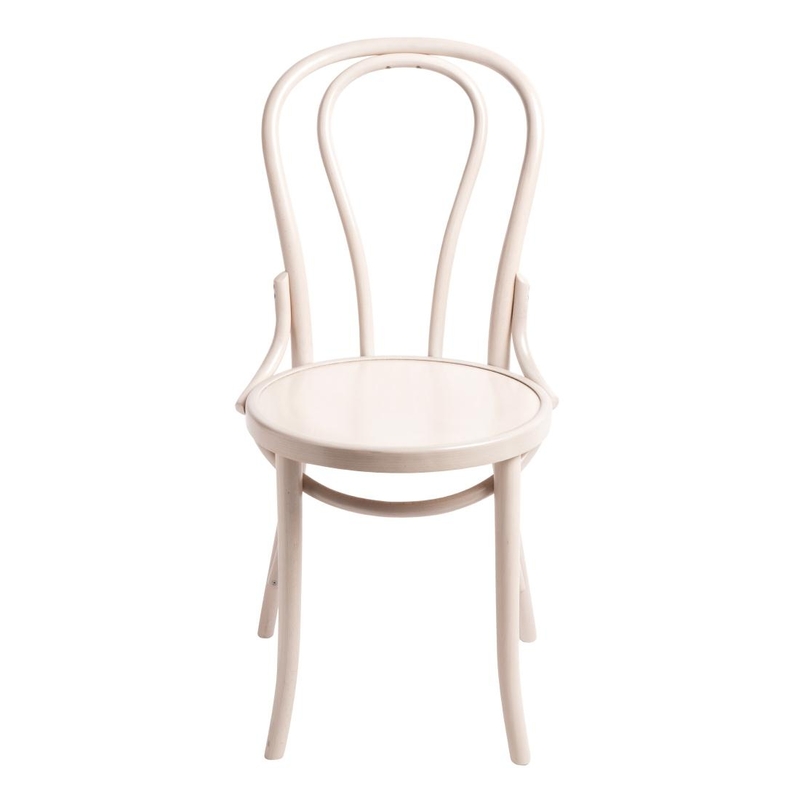 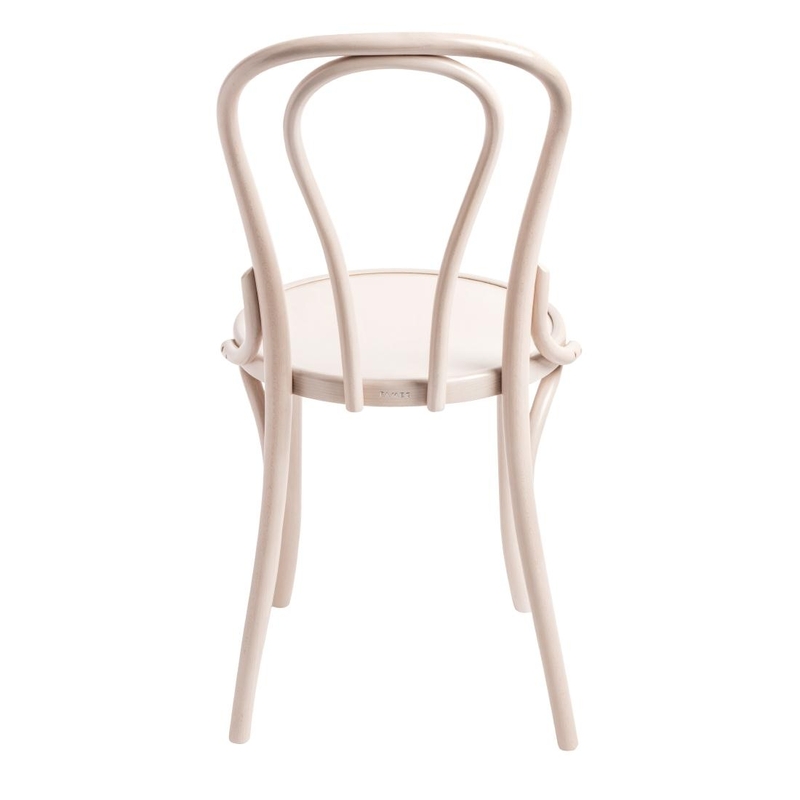 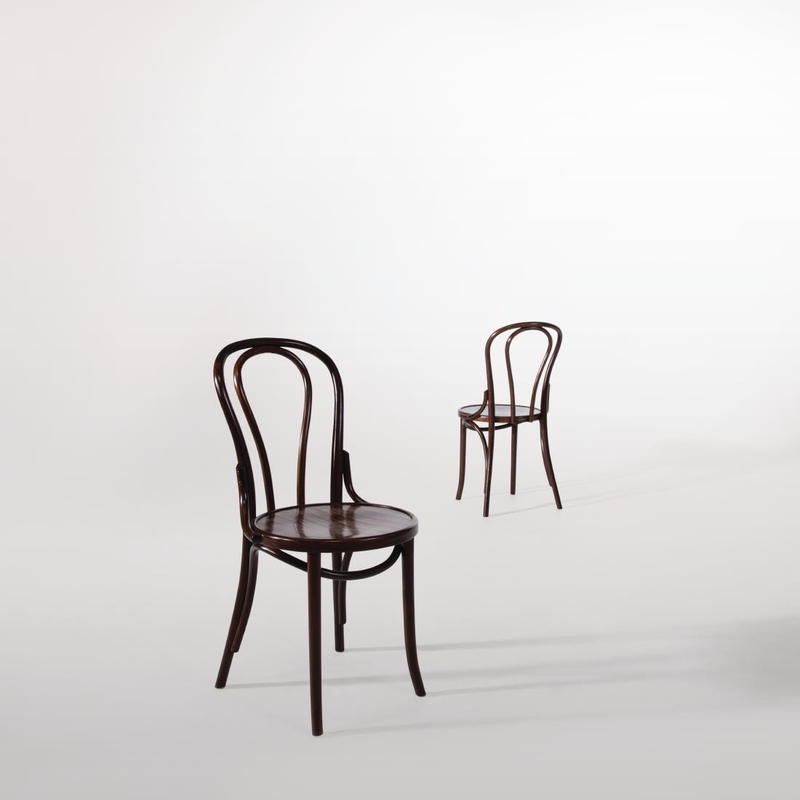 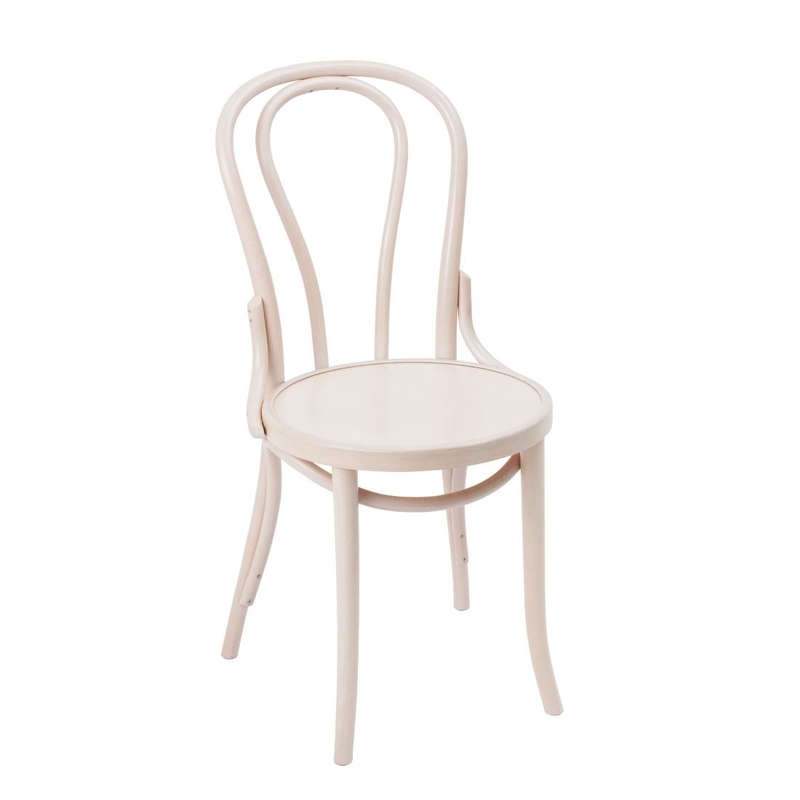 This technique was pioneered by Michael Thonet in the 1800s setting a new standard for furniture production; continuing his legacy, these sidechairs are still produced from one of the original factories in Poland founded by the Thonet family.